← Key West Love…. Body Paint too! 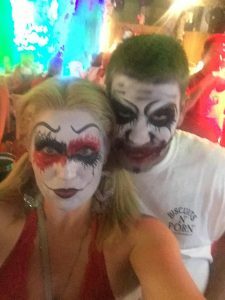 This entry was posted in Body Painting, New Art and tagged 2016 Fantasy Fest, Body Painting Key West, Fantasy Fest, Fantasy Fest Body Painter, Florida, Key West, Key West Artist, Key West Body Painting, Key West Face Painting, Zombie Bike Ride Key West. Bookmark the permalink.